The rise of an intelligent social web is creating a disruptive new force in business as public appetite for immersive computing grows. This demand for richer, more engaging computing is a compelling manifestation of Augmented Reality (AR) and Artificial Intelligence (AI) – two fields of innovation now bursting into the public spotlight.They represent a phenomenon where the real word and virtual worlds are blended on handheld devices and wearable computers. The release of Google Glass today is a popular case in point. Google’s glasses are a form of wearable computing that locates a mini-projector in the wearer’s peripheral vision. 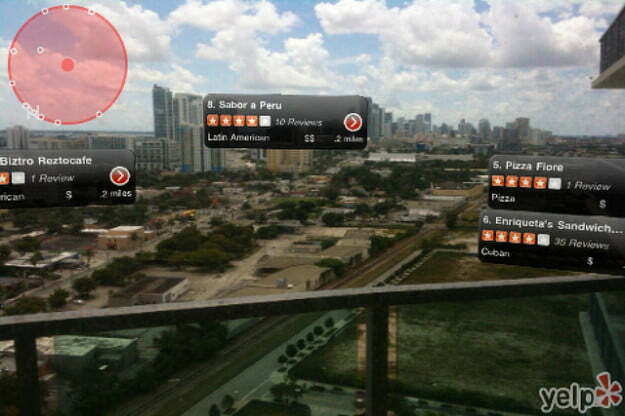 This tiny screen overlays the real world with contextually relevant information from the web. People wearing Google Glass can see real-time data from the web including the names of objects, mapping directions, contact information and recent social media activity. Google Glass will also give people the ability to record high-definition video, run apps, and respond to voice commands. However, Google Glass is just the tip of the iceberg. Wider fields of user-centric innovation are being forged across a variety of industries including health, telecommunications, property, entertainment, education, marketing, gaming, and personal training. Well-known examples include Apple’s Siri voice recognition technology and rumours of an iWatch, Nintendo’s Wii controller, and Microsoft’s Kinect object recognition technology. Human cognition and our social interactions are set to be transformed by artificial intelligence technologies and user-centric devices such as wearable computers. “These technologies combine the benefits of the ‘information web’ with those of the ‘social web’, enabling new consumer-centric approaches to health and wellness that increase engagement, improve health literacy and promote behavior change,” he writes on his blog Cognitive Computing. Social reviewing service Yelp provided the iPhone with its first augmented reality app, the Yelp Monocle. If you’re in a strange city and you’re looking for good eats, Monocle is your best friend. It’ll use the phone’s GPS and compass to display AR markers for nearby restaurants, bars, and other businesses in real time. Given how Yelp’s high level of success as a user-generated restaurant review service, Monocle is hands down the best app for finding a quick bite to eat.